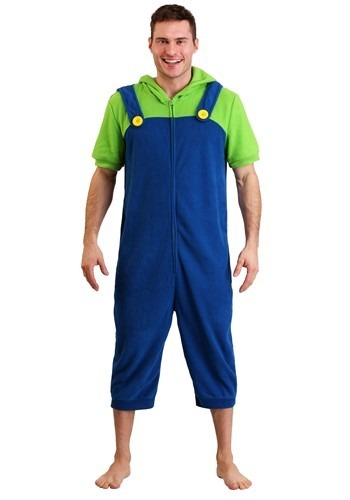 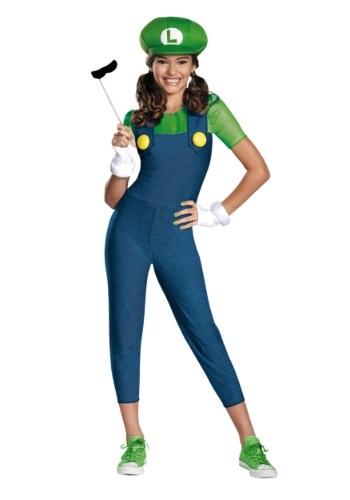 Luigi costume of the famous Super Mario plumbers come with a long sleeved green colored top and an attached bright blue colored overalls and yellow buttons for decoration. 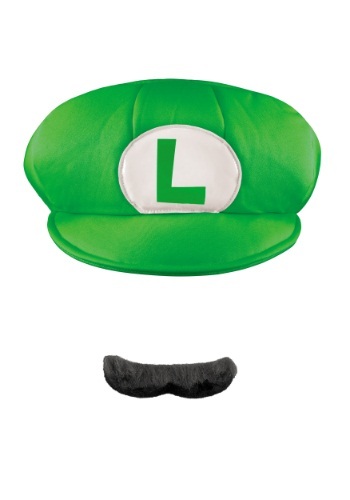 Pair it with a matching green cap and an oversized black moustache to get the complete look. 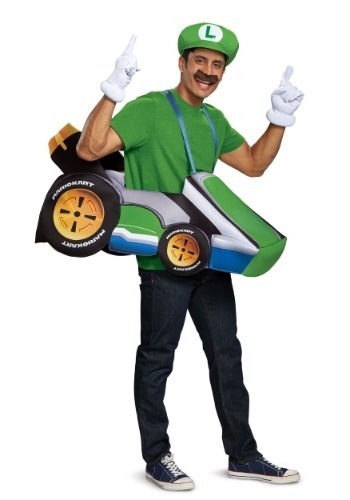 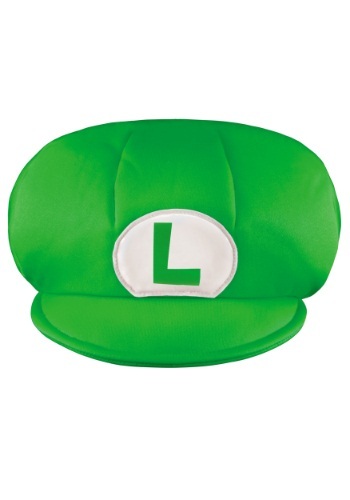 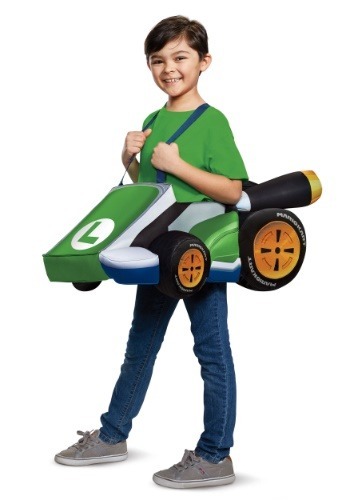 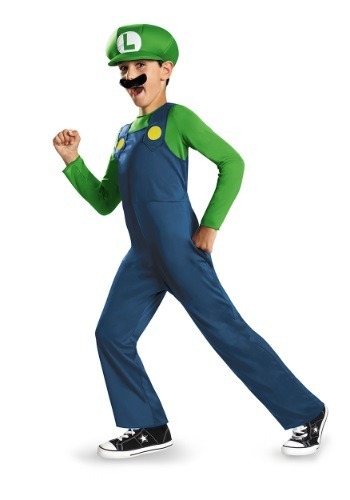 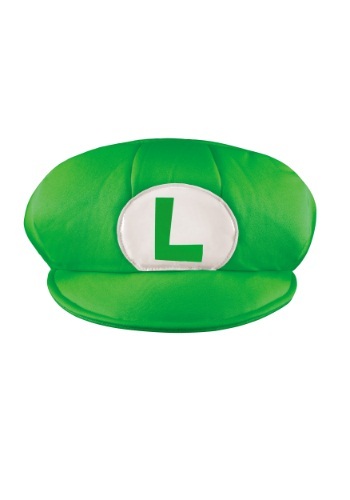 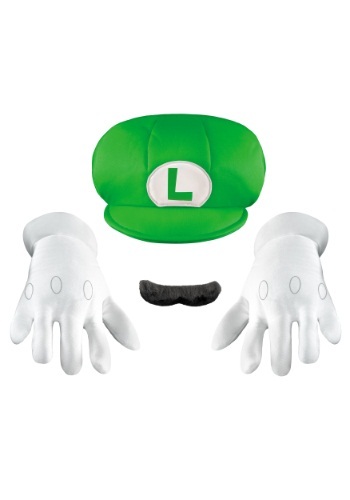 We, at Costume Canada have a range of Luigi Halloween costumes which brings the character to life. 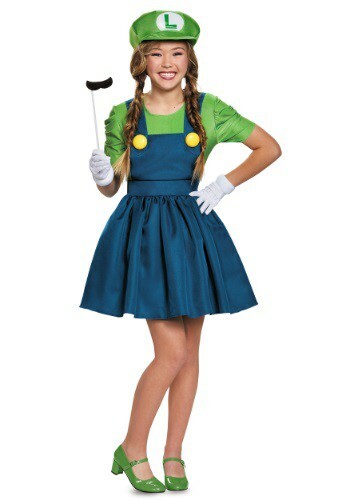 Some of the costumes in our collection include Deluxe Super Mario Bros Luigi Boys costume, upper Mario Bros. Deluxe Luigi Adult Plus size costume, Super Mario Bros Female Luigi Deluxe Costume, Kids Luigi Costume, Luigi Deluxe Adult costume and accessories like Super Mario Brothers Luigi Mask, hat, gloves and moustache and so on. 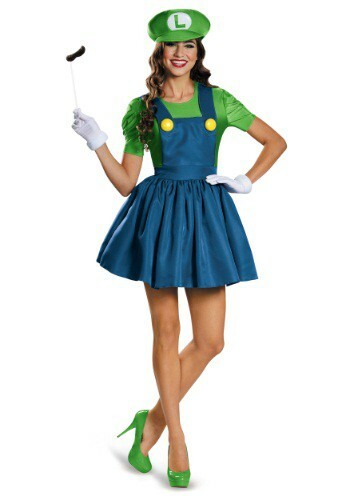 The costumes are available for kids and adult men and women. 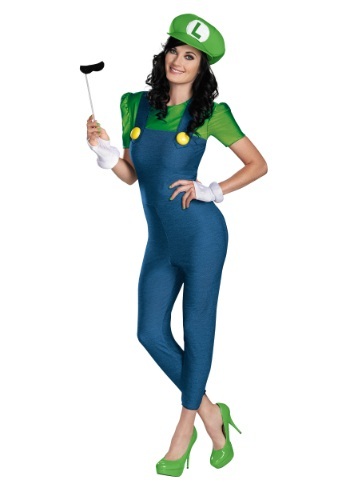 Search through our gallery to pick one that suits you.